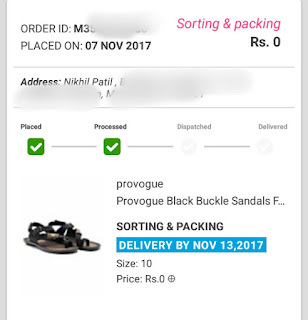 Hello Dealsnloot Readers,One More Free Shopping Loot and this time it’s from Mr Voonik Shopping App. 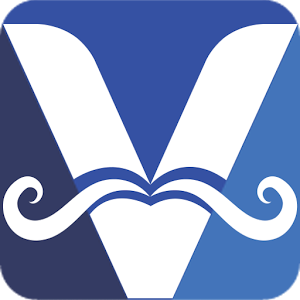 Mr Voonik is very old and popular Shopping Site or App. 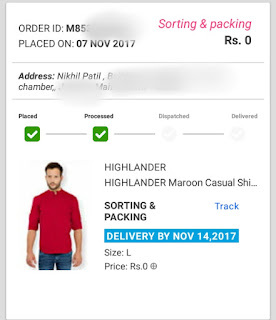 As an app promotional offer, they are offering Rs 51 Free Shopping Credits on Signup and Rs 51 Free Shopping Credits per each referral. 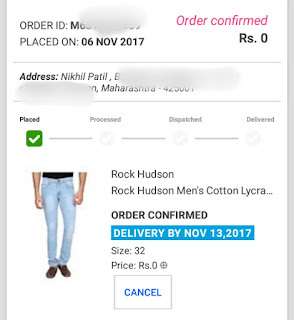 One good thing is that you can fully utilize the credits to do shopping and even this way you can do free shopping.Voonik Is Started Refer & Earn Contest, They are Giving The Rs.51 On Sign Up And Rs.51 On Every Refer. 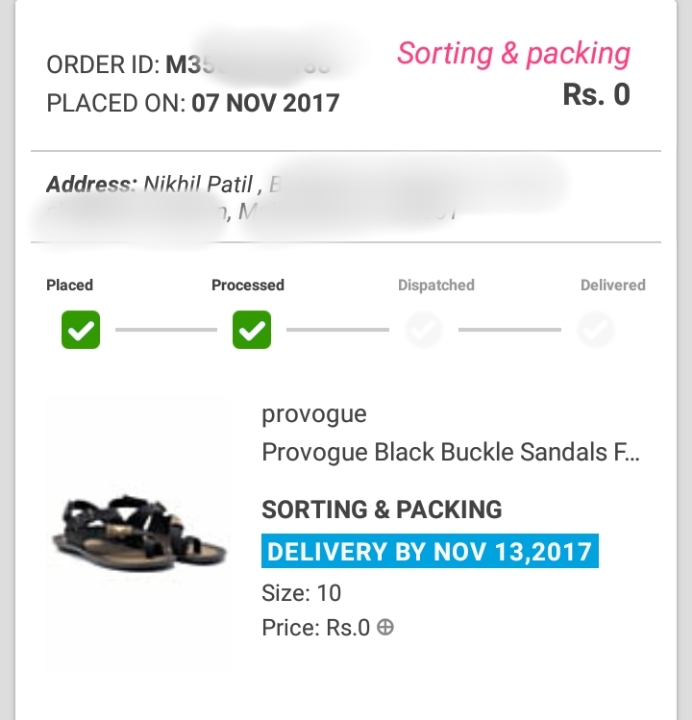 The Best Thing Is You can Use The Full 100% This Voonik Credit To Purchase Anything From The App.So Hurry !!! Grab This Shopping Loot. On Each Successful Registration, You Will Get Free Rs.51 Voonik Cash In Wallet. 1. 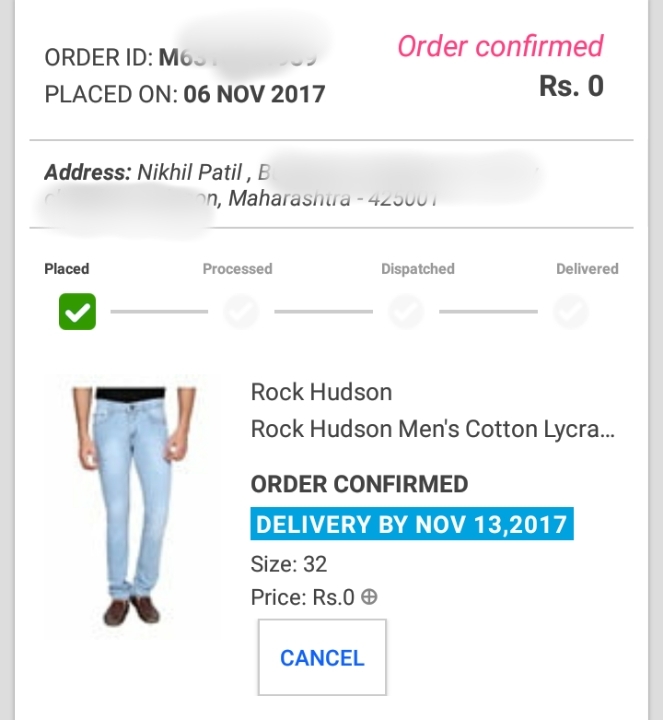 Now Copy Your Referal Link From Refer & Earn Option In Profile. 3. 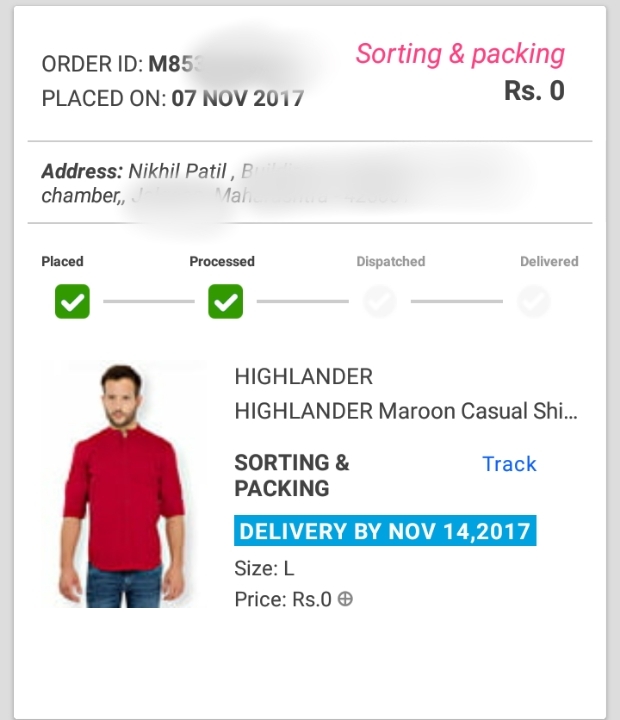 When Friend Sign Up , You Will Get ₹ 51. 4. 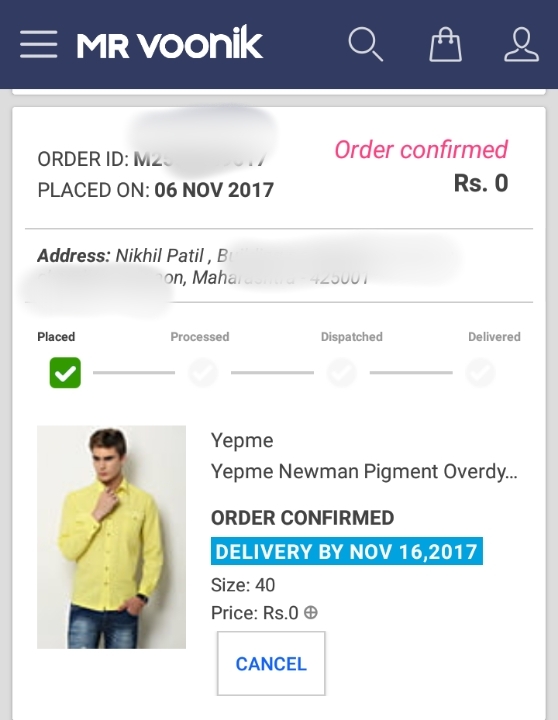 It Takes Upto 1 To 2 Hours To Confirned This Referal Reward. 5. 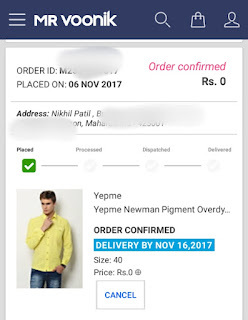 After Your Referal Reward Is Approved , You Can Redeem It For Shopping. 6. No Minimum Purchase Is Here , You Can Redeem 100%. 7. Enjoy Free Shopping Loot.